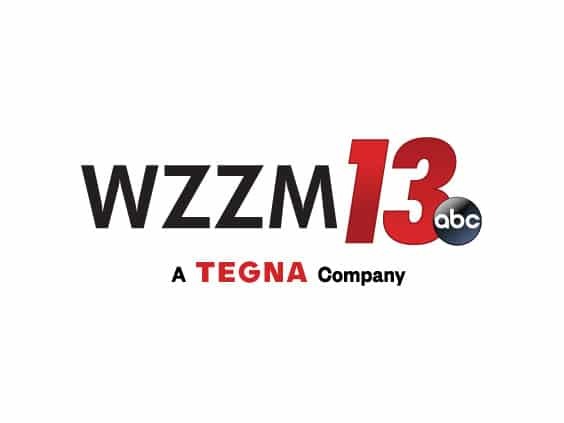 Thanks to WZZM's weekend crew for talking with our own Phil Mitchell about the 2018 Federal Tax Reform. "For those making $50,000 to $75,000 in 2023, the Joint Committee on Taxation indicated 36% would get a tax break of $500 or more and another 19% would get a break of $100-$500. But 19% would pay about the same as they do now, 11% would pay $100-$500 more, and 15% would pay an extra $500 or more. There are plenty of questions still remaining about what a potential tax cut will look like. 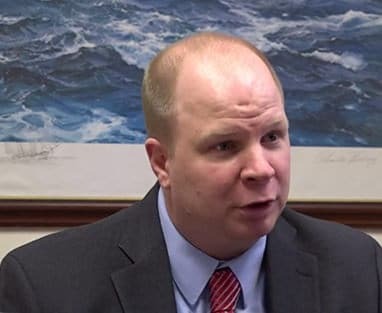 CPA Phillip Mitchell, President of Kroon & Mitchell in Grand Rapids, says our area comes out a little better than others because there's less impact with what's being taken away in deductions. He also says taxes should be simpler. "It should be easier to file a tax return and that's sort of one of the goal to make it a simpler system," Mitchell said."